BJ’s Market and Bakery returned to Lollapalooza once again with their Southern style, comfort food. Their menu included their turkey burger, homemade potato chips, Louisiana-style fish po-boy, and honey BBQ chicken tenders. 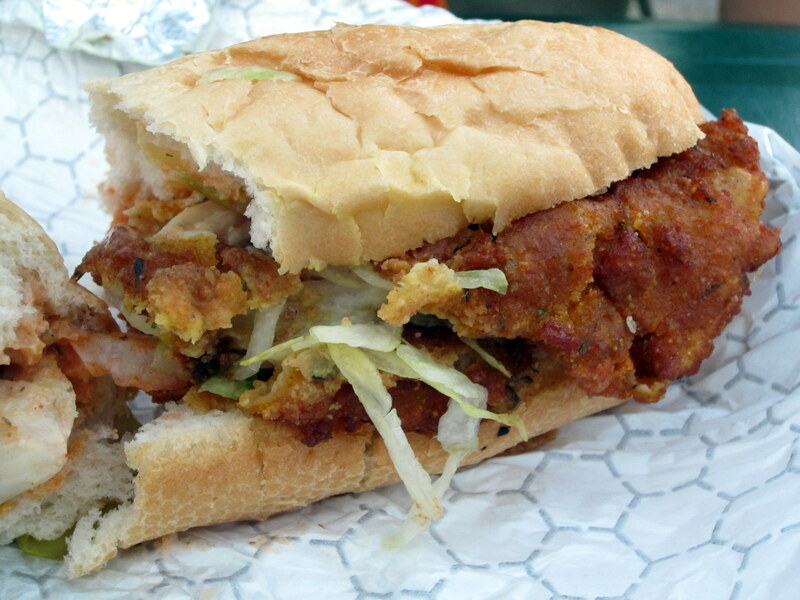 We ordered their Louisiana-Style Fish Po’boy which had fried fish served in a soft, un-toasted baguette. BJ’s Market and Bakery is located at 8734 South Stony Island Avenue, Chicago, IL.